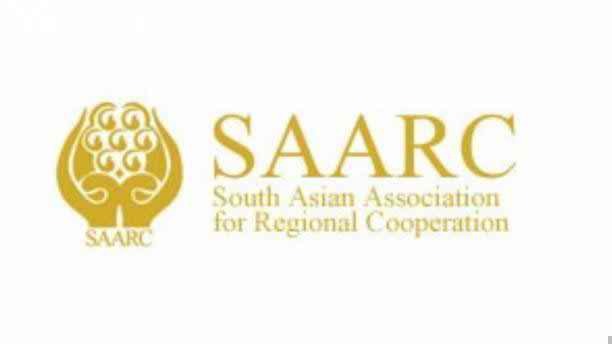 The SAARC summit meeting, scheduled to be held in Islamabad in November, has been postponed, following growing tensions between India and Pakistan, reports Nepal’s Kathmandu Post newspaper. The summit became uncertain when India on Tuesday announced its inability to take part in it “in the prevailing circumstances”. India has already communicated its decision to Nepal, the current SAARC chair, according to the report that quoted India’s external affairs ministry. Also, Bangladesh decided not to join the summit. Dhaka has conveyed the Nepalese prime minister that it is not attending the summit. The SAARC summit is automatically postponed or cancelled if one member country skips the event. Tensions between India and Pakistan are growing after militants suspected to have entered from Pakistan stormed an Indian Army base in Uri on 18 September, killing 18 soldiers.